Within the application period you need to apply online for your desired degree program and upload the required documents. Here you can find the online application form. The application Deadlines for Master applicants vary not only from degree program to degree program, but there are also different Deadlines for applicants from EU member states and non-EU-member states. Please inform yourself of the exact Deadline for the degree program of your choice below (see "application periods"). All applicants from China, Mongolia or Vietnam need to present the APS certificate with their application. 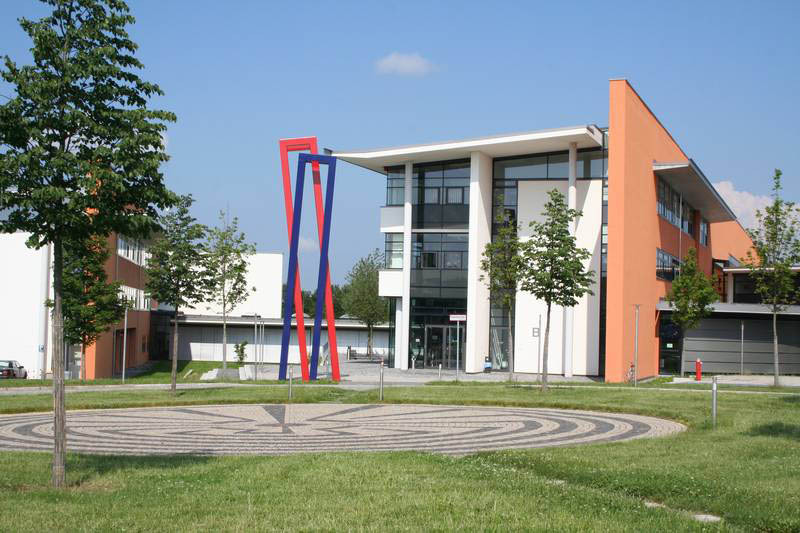 6. step: Welcome at Hof University! Here you can find our academic offer. You are free to apply for two or more degree programs at a time. Exchange students have to apply through the International Office. uniAssist - all Bachelor´programs and the Master´s programs "Personal und Arbeit" and "Projektmanagement"
If you are of foreign nationality and have completed your high school education in a country other than Germany and are interested in becoming a full-time student in one of our undergraduate degree courses you must submit evidence of German language proficiency corresponding to a successfully completed level B2 according to the Common European framework of Reference for Languages (CEFR). The language certificate must be issued by a certified institute. The displayed test result shall not be older than three years. Approval of documents by uni-assist e.V. If you acquired your university entrance certificate abroad, it has to be assessed by our partner uni-assist before you send it to Hof University. We advise you to send your documents to uni-assist at least 4 weeks before the application deadline at Hof University. Once you have your assessment, please submit it to Hof University. Applications for admission to one of our Master programs, have to be submitted via the Online-registration portal. Admission requirements vary according to each program. Please check our website for details. All degrees acquired abroad must be approved by Hof University. 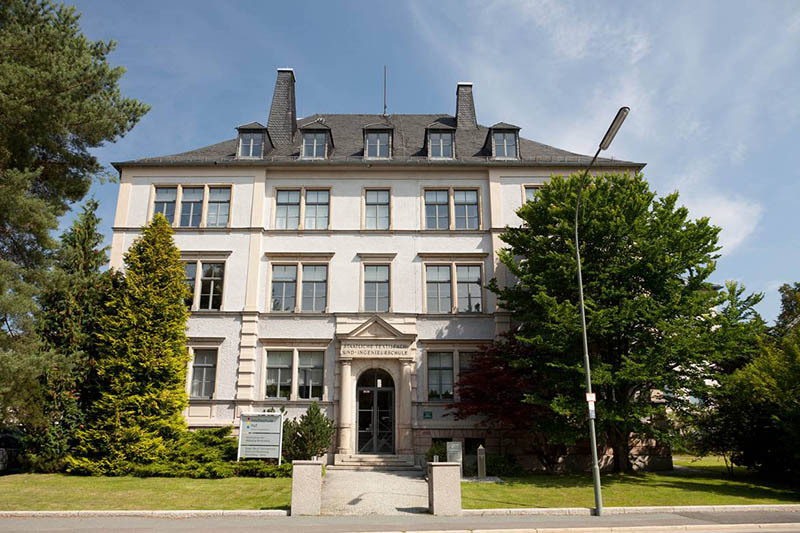 We use the database “anabin” set up by the German Ministers of Education to assess degrees. When you create your application account, you can choose to sign in with any email account you currently use. We recommend using an email account that you monitor frequently. Hof University will use this E-Mail to keep you updated on your application status. During the application process you will only be asked for data that is relevant for enrollment. You can save your application data and continue later. You need to submit your application within the deadline. For programs taught in German, you are obliged to provide proof of your German language skills of B2 (GER) at the time of enrollment at the latest. We for instance accept TestDaf (3x4, 1x3) or DSH (Level 2). For programs taught in English, you need to provide proof of B2 (GER) for instance TOEFL iBT 90 points or IELTS 6,5 or higher. Our admission staff will check your uploaded documents according to quality and completeness. In case one of your files is neglected (e.g. due to low quality) we will contact you by E-Mail and ask you to take the necessary actions. You will be informed about admission or refusal by official notification provided through the application portal. Notifications will usually be published no later than three weeks after the application deadline. We invite you to take advantage of our Welcome Service for international students. If you wish to receive information on the services for international students please klick "YES" when being asked for your permission to contact you.